Want to become a professional web developer? 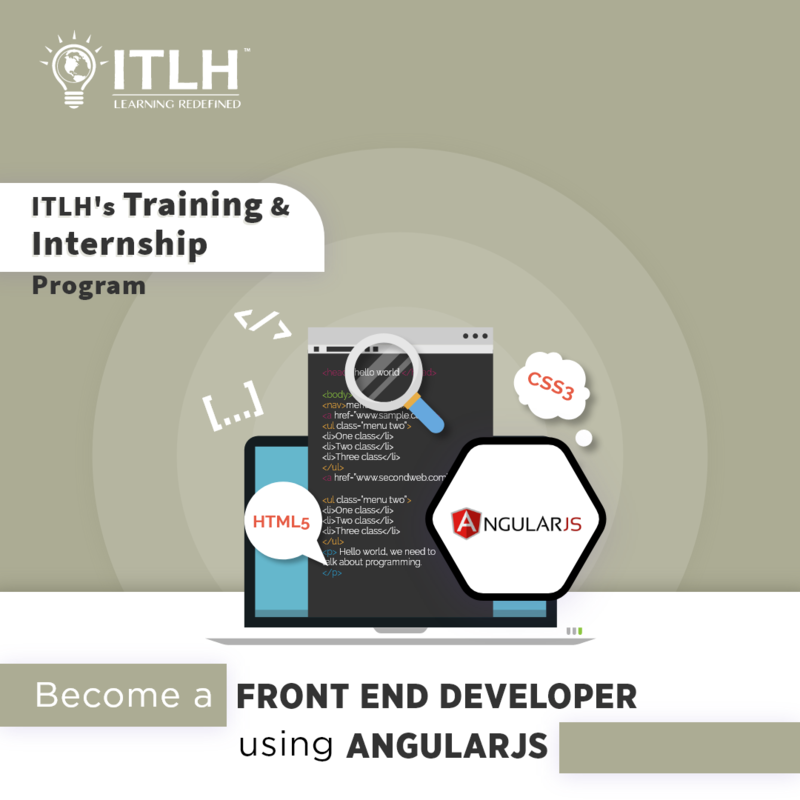 Take this comprehensive Front End Development course and possess the superpower to build static and dynamic websites. Learn the depths of front end development. Work on real-time IT Company Projects. Understand how to deploy an IT Project. Introduction to jQuery UI and how to customize plugins. Setting up an SVN repository and importing data into it. Collaborating with multiple people using SVN UPDATE and COMMIT. Looking back through code using SVN REVERT, SVN LOG. © ITLH 2019. All Rights Reserved.